THMotorsports is the LARGEST CLUTCH MASTERS DISTRIBUTOR with EVERYTHING ALWAYS IN-STOCK !!! After many phone calls and deliberation we are now offering Clutch Master WHOLESALE PRICING to anyone on S2Ki. 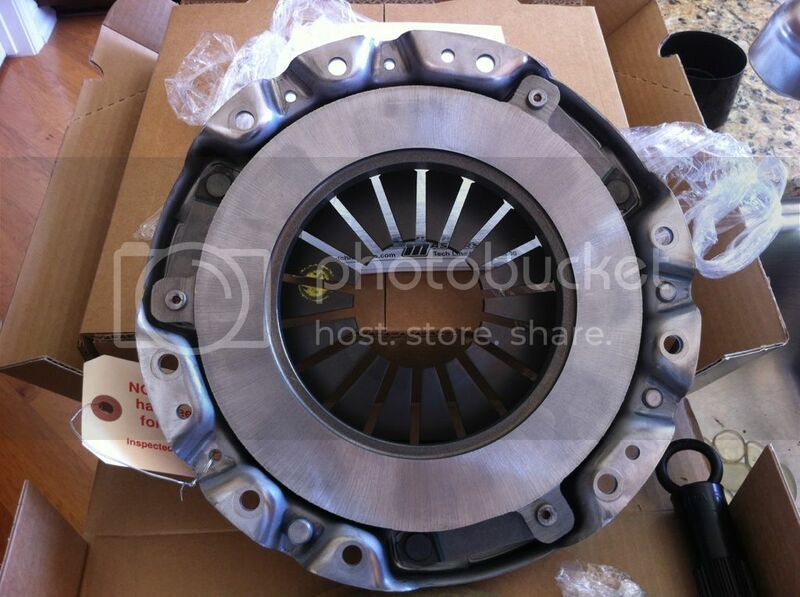 We have used their clutch's on countless occasions without any issues. - Maintains a sprung FULL FACE DISK all the way through STAGE 3 !! - No Clutch Chatter !! Clutch Masters Fx300 Clutch Kit REVIEW Link !! Bump..... 2 kits out this week. Looking to get reviews back so people can see, CLUTCH MASTERS is where it's at. Nothing else!! Just spoke to you online on the THMotorsports website. You have quote! haha.... Let me know if you need anything else! You have private message !! Twin-Disc from Competition Clutch and two FX100's are out for delivery today !! More clutch masters clutch's getting installed with less peddle pressure than ACT. More holding power and WITHOUT THE NOISE !!! 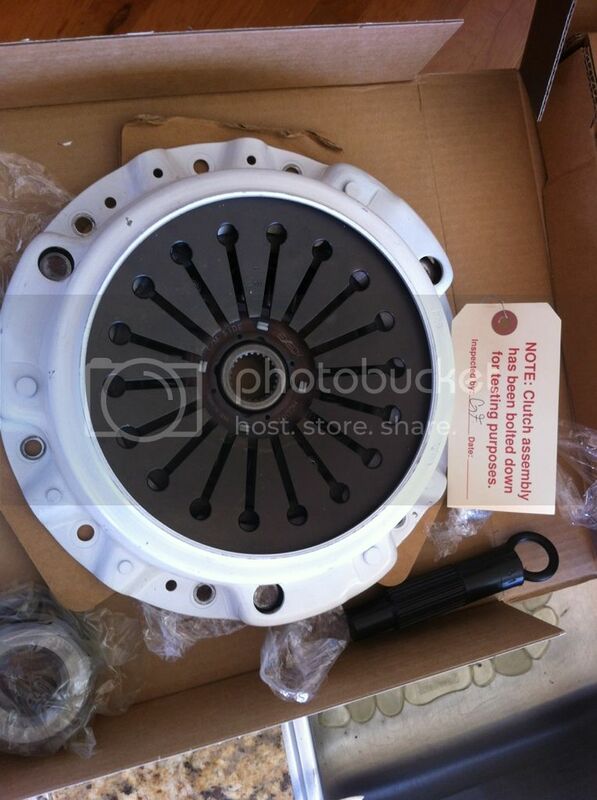 Just ordered the FX300 cant wait to get it..... Quick question Jon does this clutch remove the infamous Clutch buzz?? Forgot to ask that over the phone.